9. 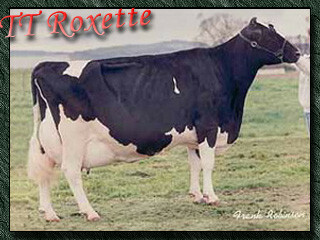 Generations EX from the Roxy's, thanks Mandy and Matt - haennifarms Webseite! 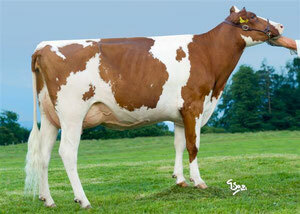 Advent Debutante Rae EX 91-3E. 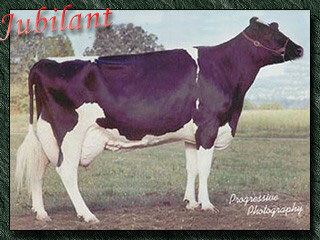 9. generation EX in a row! 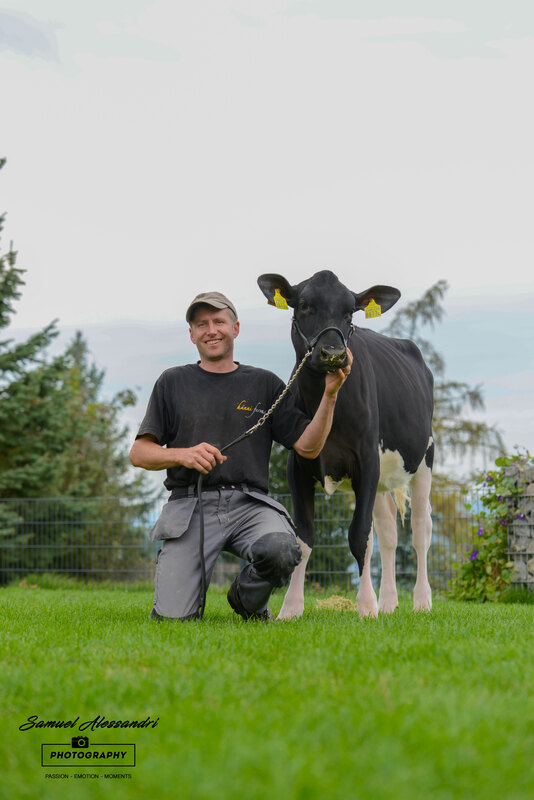 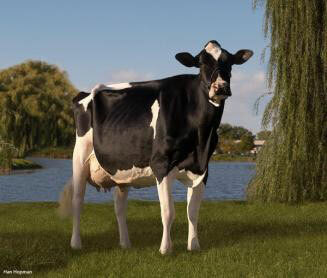 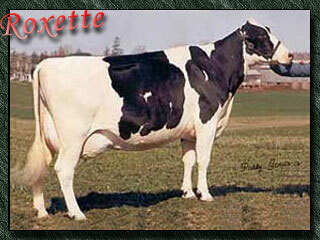 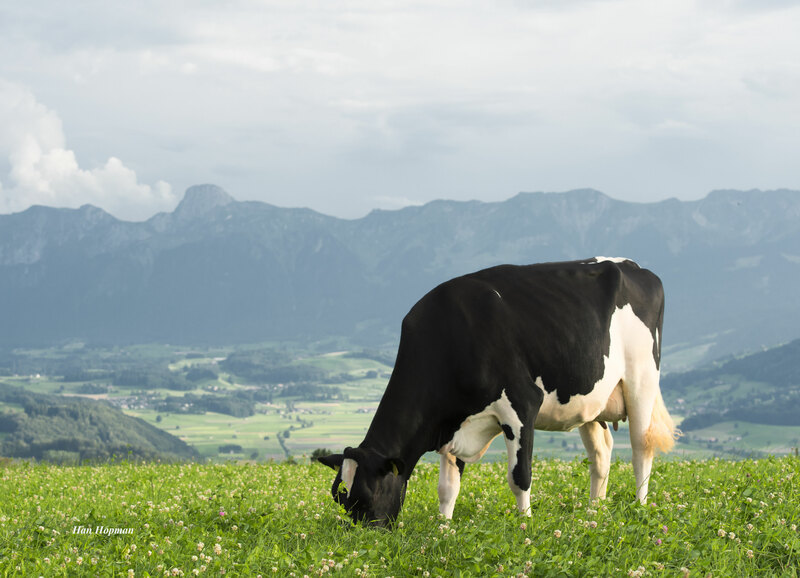 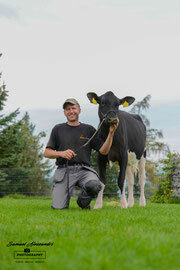 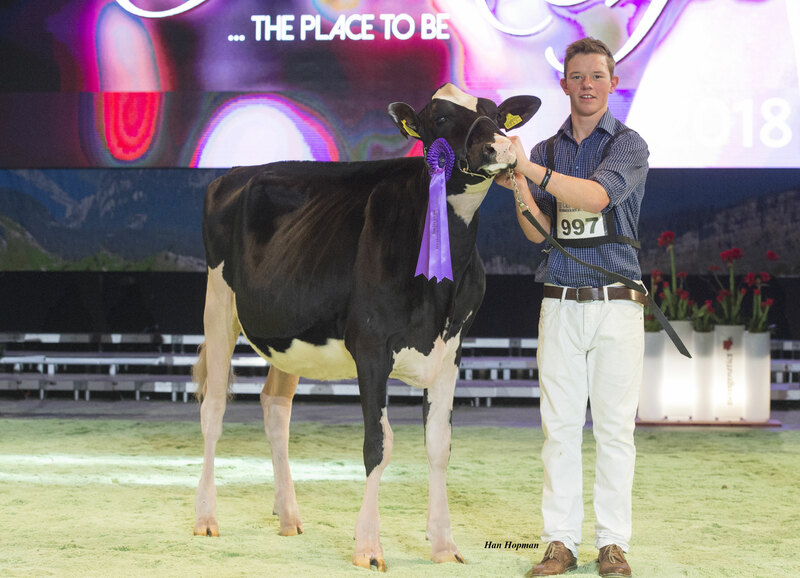 Scientifc Advent Debutante Rae EX 91 3-E. 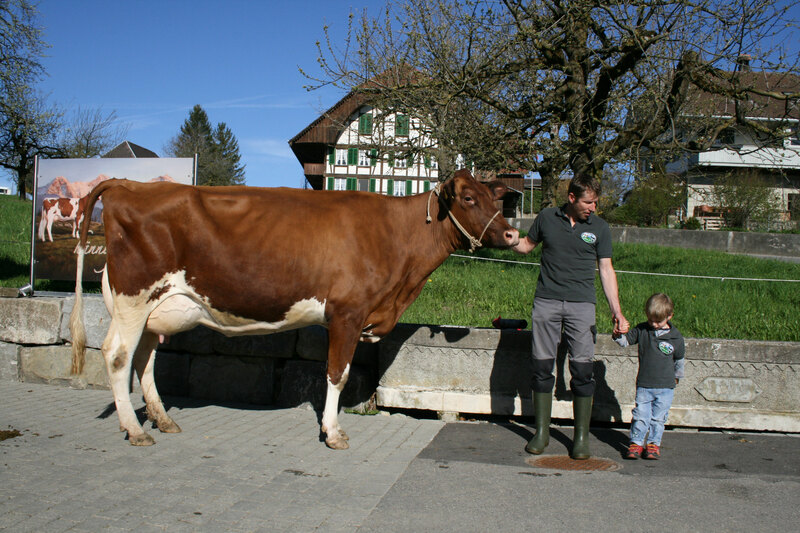 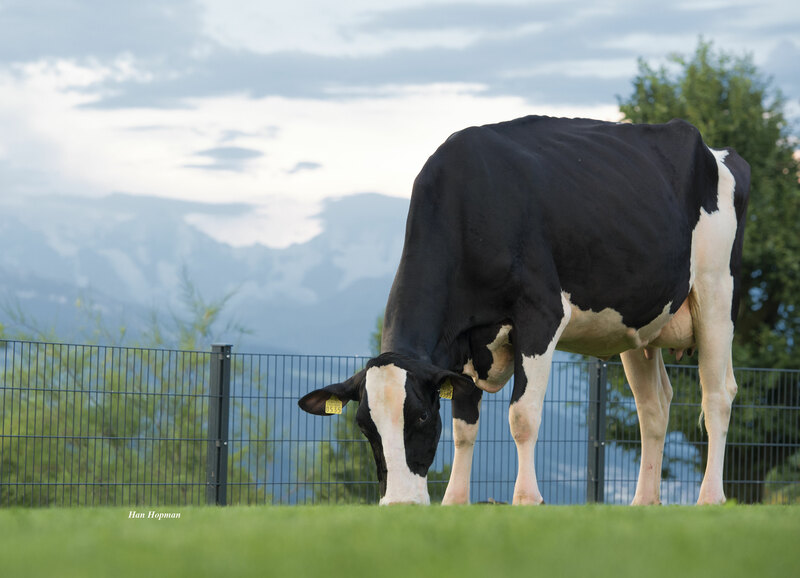 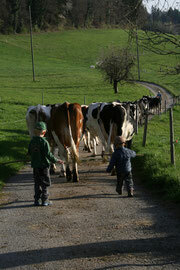 Her first son out of Shottle was Number 1 genomic Red or RC bull in Switzerland (Swiss Bulls 08/12)! 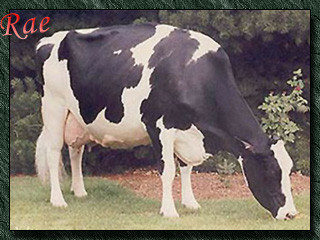 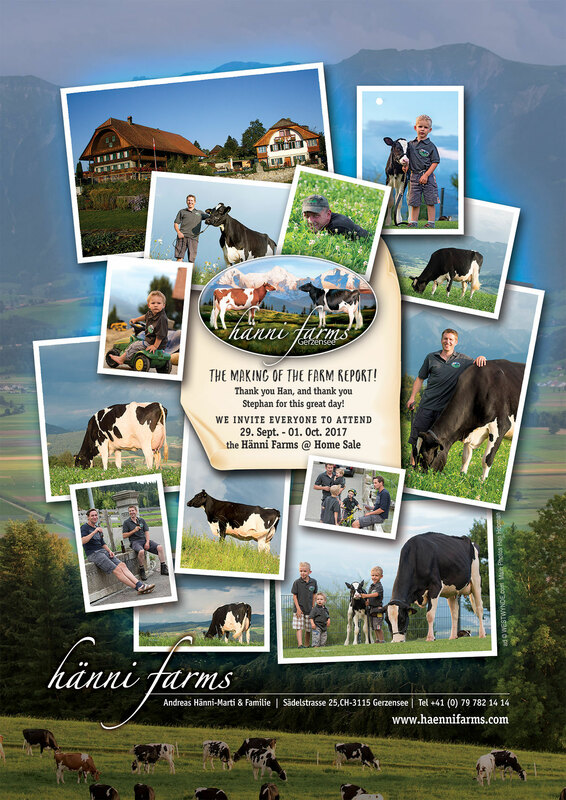 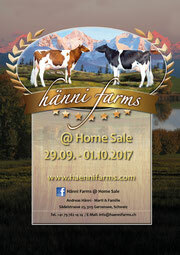 Her two daughters of Advent are at Hänni Farms.